would want to participate in my favorite things 2014. If you are here from Thistlewood Farms, welcome! I LOVE seeing everyones favorite things so here we go with a few of mine. 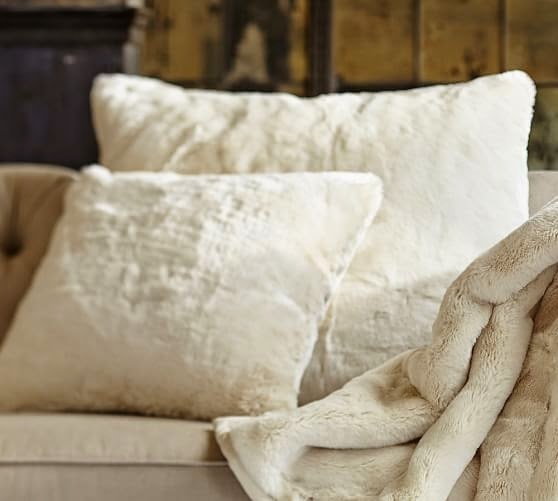 Pottery Barn faux fur pillow covers. 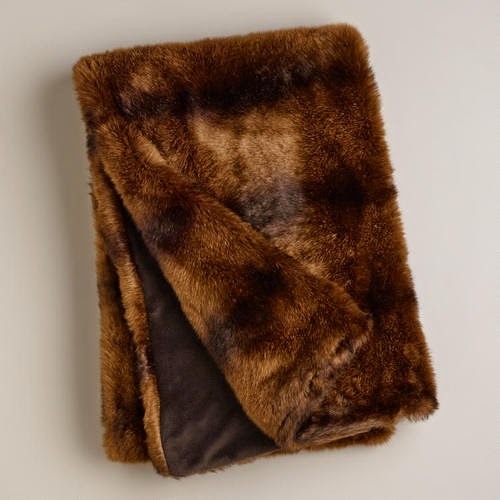 From World Market, their chocolate faux fur throw. It is super soft and comfy, not to mention stylish! 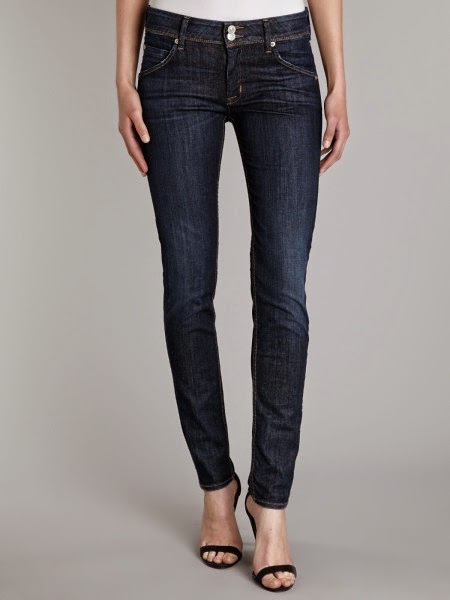 I love these Hudson jeans. They are comfortable and they look cute with the boots below. I live in my Hunter boots this time of year. I have the black ones which get the most use, and I also have the baby blue ones, love them! 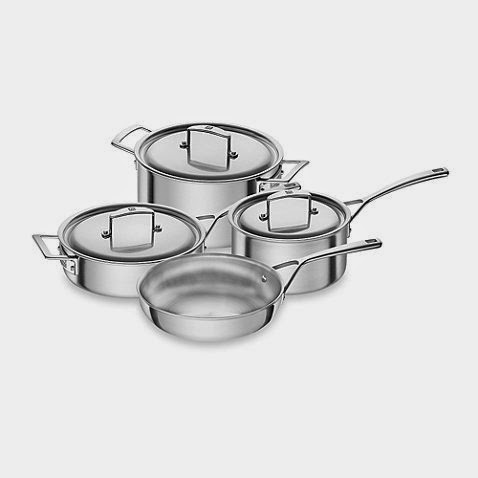 I recently upgraded our pots and pans and got this great Zwilling cookware set. 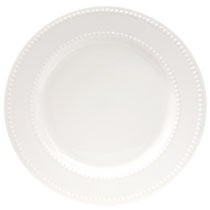 Beaded white plates from here. 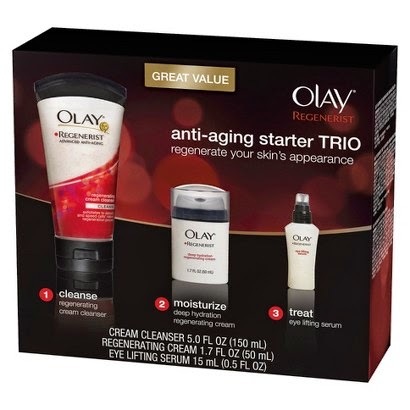 I love all of the Olay Regenerist products found here. For the holidays, why not make your eyes sparkle? These eyelashes from Thrive are a great way to give back as well. For each pair purchased, one will be donated to a woman going through cancer treatment. I hope you have enjoyed seeing a few of my favorite things! Head on over to Courtney's blog here to see some of her favorites. Love all of your favorite things!! And that blanket...oh my goodness I wouldn't want to get out of that. LOL! Great list! 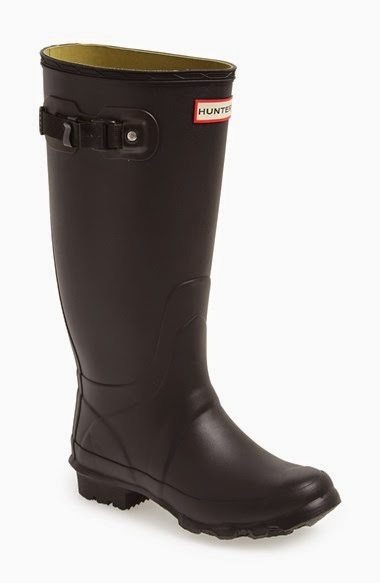 I want to get some Hunter boots. I have a question about the fur pillows from Pottery Barn. The website says you CAN wash them on cold but dry cleaning is recommended. If you tell me you put yours through the washing machine and they came out perfect, I'm going to order some! Hi Kim! Yes, I wash and dry mine no problem!! Yes, it is a splurge, but I've had mine for years and wear them several times a week! I think it's better to buy one good pair instead of eating money on several pairs I'll never wear. Spending, not eating, auto correct! Hello, Melaine. I love the dollar store plates!! And I have friends that swear by hudsons -- they buy one pair and wear them out. They look fantastic on. Thanks again for joining-- Happy Thanksgiving!